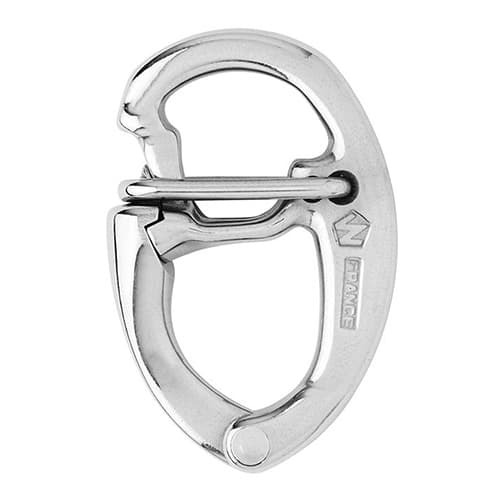 Stainless steel tack snap shackle suitable for numerous applications in harsh marine environments. 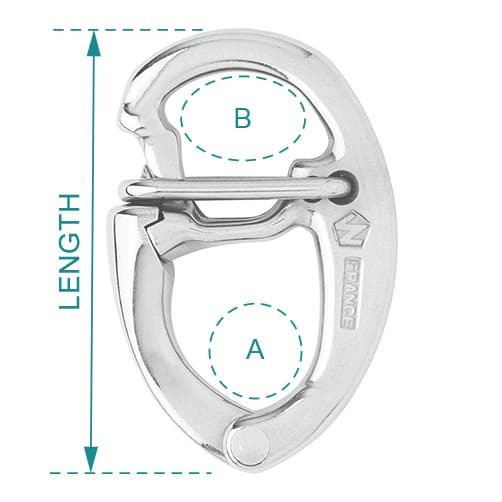 Quick release tack snap shackle, can be fully integrated into the sail using webbing. Forged from high resistance 17.4PH stainless steel to a superb finish. Positions the sail as close to the deck as possible - allowing for enhanced performance from the sail.